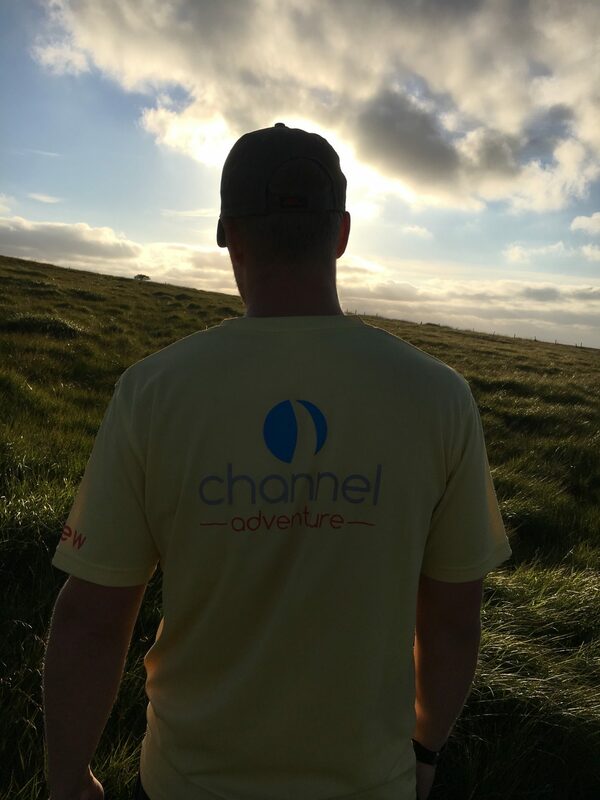 Channel Adventure Ltd shares a passion for getting people out and about in our beautiful natural environment. Our roots are in Outdoor Education and all our activities are designed to put people and their experience first. Whether it’s a Paddle boarding session at the beach, Kayaking on the river or doing your D of E Gold Award Expedition on Exmoor, you are guaranteed the same care and focus on your personal development, enjoyment and learning. Channel has a vision of every person weaving outdoor activity into their every day. The Channel Group comprises Channel Training Ltd, Channel Adventure Ltd (a subsidiary) and Channel Events (a division). Channel Training Ltd offers Apprenticeships and government funded training in the outdoor sector as well as personal and professional development courses. The Channel Events brand identifies our events and makes up the third division of the group.